If you’re hesitated to visit North Cyprus in the past because you can’t fly direct from the UK, you may well be surprised to find out just how easy it is to get to these days. But did you realise that there are several options for not only getting to North Cyprus, but also for travel within the north of the island? So what’s the best way to get from the UK to North Cyprus? Even though you currently cannot fly direct from the UK to North Cyprus (due to a European Union ruling), it is actually a lot easier than what you might think. If you want to fly into North Cyprus’s international airport, Ercan airport is located just out of Nicosia (also called Lefkosa) and you can fly there via Turkey. Or you may decide to fly direct from the UK to either one of two international airports in the Republic of Cyprus: Larnaca Airport or Paphos Airport. Costs of airfares vary according to time of the year, with peak season is the summer months, especially August. Airlines currently flying from the UK to Turkey include Pegasus, Turkish airlines, Atlas Jet and Onurair. If you choose to fly via Turkey, you probably won’t even need to disembark from your plane. It will take you about 7 hours in total to fly from London to Ercan Airport, via Turkey. And if you’re heading to the main tourist hub of the North, Kyrenia, the transfer will take just over half an hour by road. 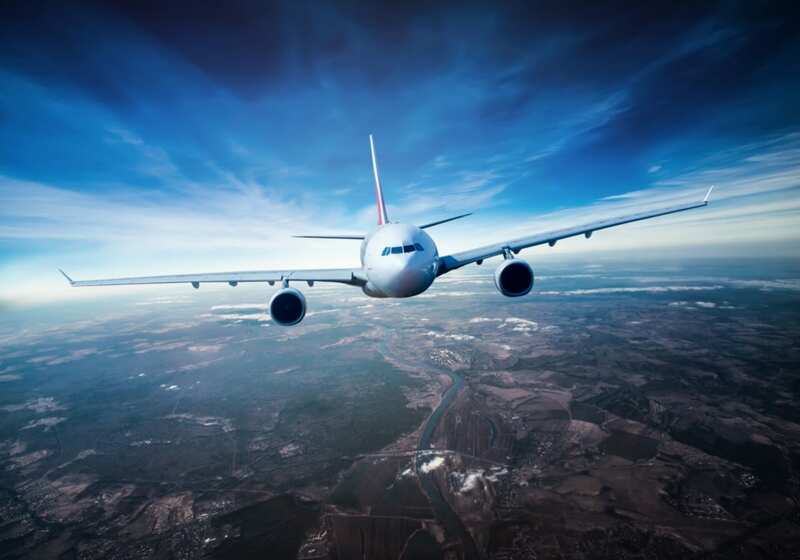 If you prefer to fly direct from the UK to the Republic of Cyprus it will take you about 4 ½ hours to fly from London to Larnaca Airport on any of the following airlines: BA, Easyjet, Monarch or Cyprus Airways. You can also fly from the UK to Paphos Airport on the western side of the island. Take the slow boat to China…or maybe even to Kyrenia? Many Brits don’t realise that flying isn’t their only option. If you’re someone who enjoys the journey as much as the destination, you may decide to travel to North Cyprus via the sea. From Turkey to North Cyprus there are daily express ferryboats or slower car ferries that travel between the Turkish port of Tasucu to Kyrenia, or from the Turkish port of Mersin to Famagusta, and in summer there are additional ferries to Alanya, Antalya and Anam. Ferry details can be found here: http://www.northcyprusonline.com/North-Cyprus-Online-How-to-Visit-Ferry.php ). Well the good news is it has never been a better time to cross the border, and there are seven locations where you can cross, two of which are pedestrian. Crossing the border does not require a visa and usually takes just minutes. From Lanarka Airport you can rent a car and drive yourself to the north, which is an option many Brits take because they drive on the left throughout both southern and northern Cyprus and you can also use your UK driver’s license. 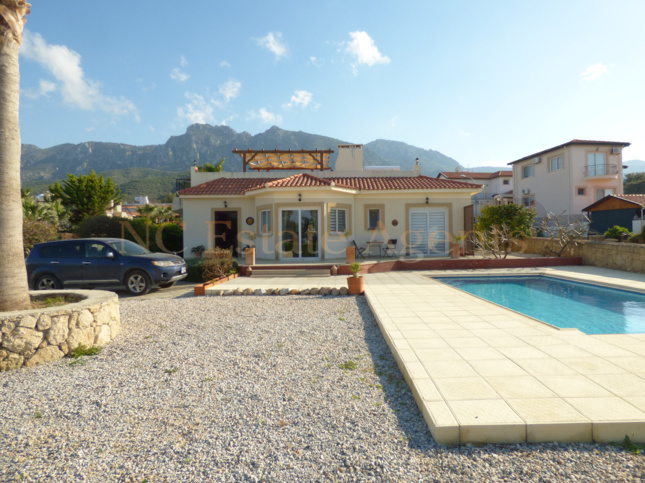 It takes about 1 ½ hours to drive from Larnaca Airport to Kyrenia, and car rental is relatively inexpensive. If you prefer, taxis are available directly from Larnaca Airport, as well as all throughout Cyprus. And nowadays many of the North Cyprus taxi firms take internet bookings, which allows you to book in advance. You can also telephone for a taxi or flag one down, but in rural areas you will need to wait for one at a taxi stand. Travelling by road is by far the best way to see all the sights the beautiful north has to offer, whether you’ve come via Turkey on the car ferry with your own car or flown into the south and hired a car to drive across the border into the north. Once you’re in the north, there’s also a network of buses and minibuses that operates between all of the main towns. And although there’s no timetable, they do come quite frequently. Another option is to use a dolmus (shared taxi) service, which operates on the same routes as the buses. And although there are no trains, trams or UBER services (although at the time of writing UBER looks like it might appear soon) in some towns you can also rent motorcycles. There are also plenty of stunning walking tracks and cycle routes, providing many more options to get around the north. But whatever mode of transport you decide on, and however you decide to make your way here, we promise you that North Cyprus is definitely worth the effort to get here. And once you’re here, the relatively small size of the island means you’re never too far away from your next meze platter, Keo beer, sundrenched beach or stunning mountain vista. Or maybe even the exciting next phase of your life…relocating to North Cyprus to retire in the sun.